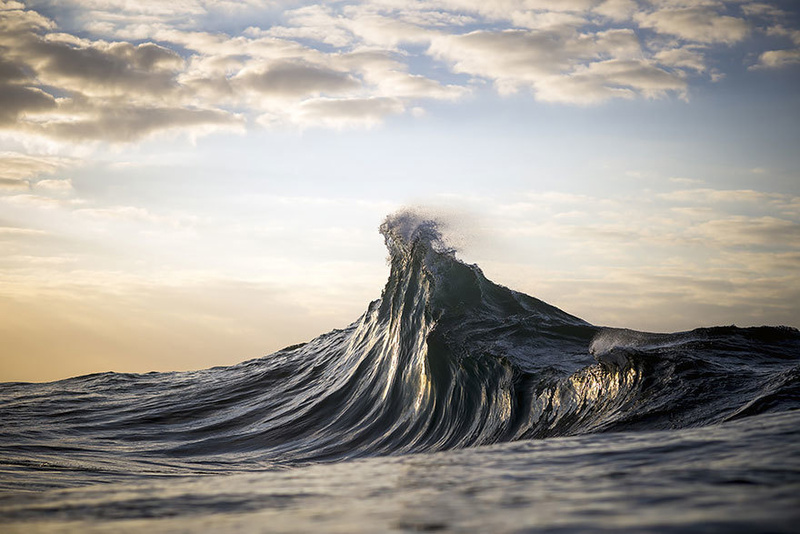 Ray Collins is a photographer known for his unique signature seascape photography. In this post we selected a series of amazing photos from the sea that I would like to call mountains of the sea. 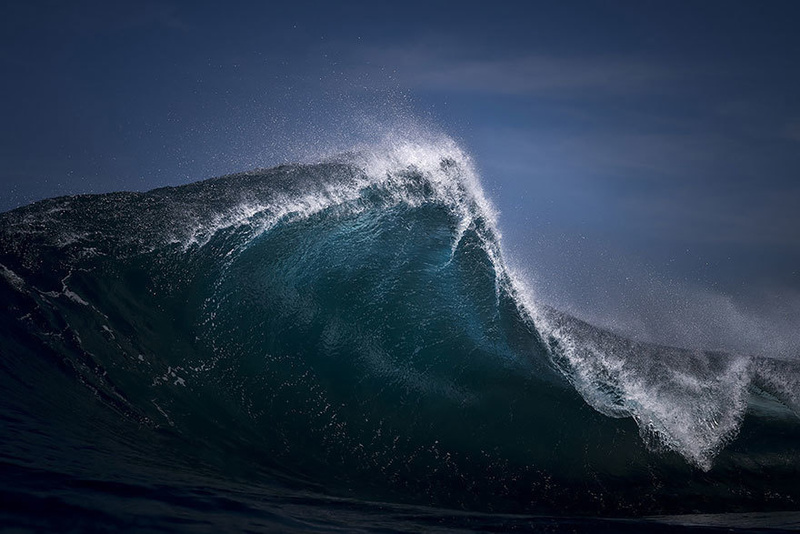 For more from Ray Collins visit raycollinsphoto.com, instagram.com/raycollinsphoto, facebook.com/raycollinsphotographer. 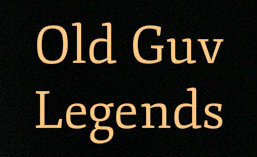 My name is Paulo Canabarro, I’m a passionate freelance web designer paulocanabarro.com and enthusiastic blogger here at abduzeedo. 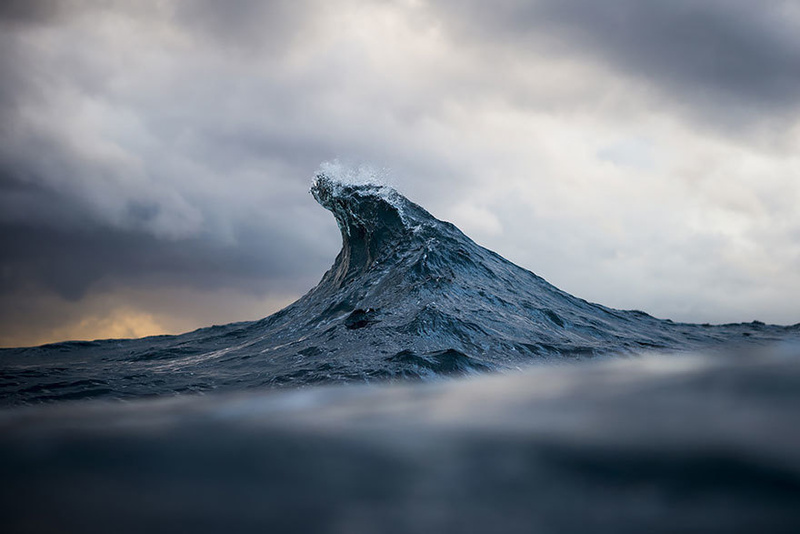 See more seascapes via Unique Seascape Photography by Ray Collins | Abduzeedo Design Inspiration. ← Cavern, Adelie Land, c.1913. Theses photos are beautiful and exciting.